What is GOOGLE Chrome Canary ? We all know what Google Chrome is and If you like this browser then you should definitely give a try to latest new, tweaked and experimental version of Google Chrome named, Google Chrome Canary. 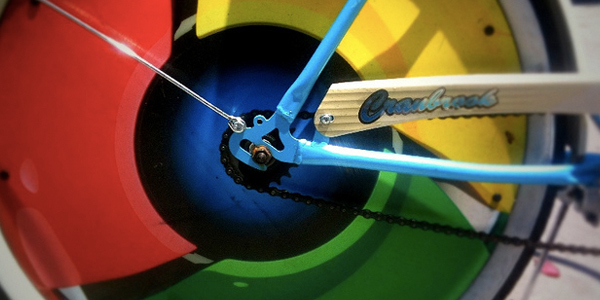 It's the most bleeding edge version of Chrome. Google says 'canary in a coal-mine', Chrome Canary is an early-release, experimental version of Google's web browser Chrome. Google says: "be forewarned: it's designed for developers and early adopters, and can sometimes break down completely". 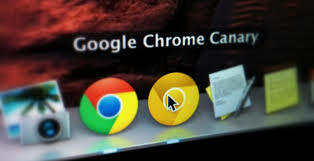 Since its introduction in September 2008, Google Chrome has gone through at least 58 major versions, as of this writing. very new version has some minor or major changes, and we will often find new features. 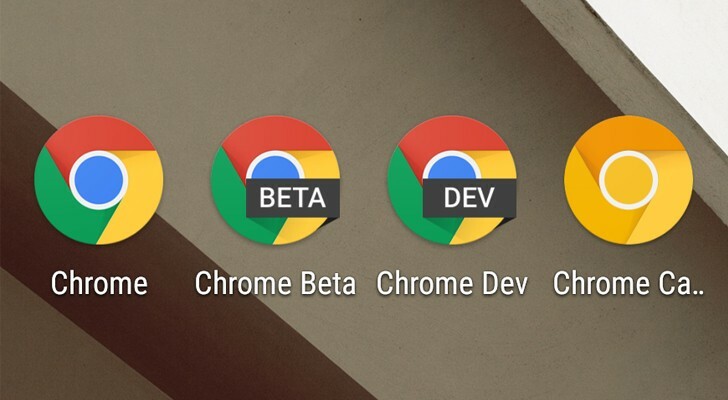 Chrome currently has four different release channels available: Stable, Beta, Dev and Canary. Stable is the channel most use. It is subject to full testing and the safest option for users. Canary represents the most experimental of the four versions, as its releases go out as soon as they are built, without testing or usage by Google engineers. The Beta channel showcases what's next for Chrome, without much risk involved, while the Dev channel gets more updates than the Beta channel but is still subject to bugs. Stable channel: It gets full testing and is your best bet to avoid crashes and problems. Beta channel: It’s a showcase of what’s next for Chrome, with minimal risk involved. Dev channel: It gets update more frequently as compared to Beta releases. It’s still subject to bugs. Canary channel: Not for the faint hearted. Chromium is being continuously built and checked by an automated process, the BuildBot, which is overseen by human sheriffs, usually developers. (Chromium lacks Chrome's proprietary features. Google describes Canary builds as bleeding edge. These builds don’t undergo testing or usage by Google engineers, and they are released as soon as they are built. In some cases, it’s possible that some things might not work at all. It’s proper Chrome – all of Chrome’s features are present, including Flash and PDF reader. As said earlier, Canary is the best way to try out the bleeding edge features coming to Chrome web browser. But, does that mean you have to sacrifice stability? Unlike the Beta and Dev Chrome channels, Canary builds install separately. They can be run alongside the regular version of Chrome and it uses its own Chrome profile. As a result, your preferences, sync profiles, accounts, apps, etc. remain untouched.